San Francisco Saludable is a group of local community members and volunteers who, together with the NGO Ciudad Saludable, serve the community of San Francisco de Yarinacocha (Department of Ucayali, Peru). Our activities focus on waste management through waste reduction and reutilization education, recycling, compost production, and the sanitary and ecological final placement of unrecoverable materials. Through environmental education, community clean-up campaigns, and appropriate technologies we are working together to keep our community clean and healthy. Ciudad Saludable, who is in charge of executing the project, is a non-profit organization whose goal is to foster healthier cities, create jobs, and improve the quality of life through efficient waste management. 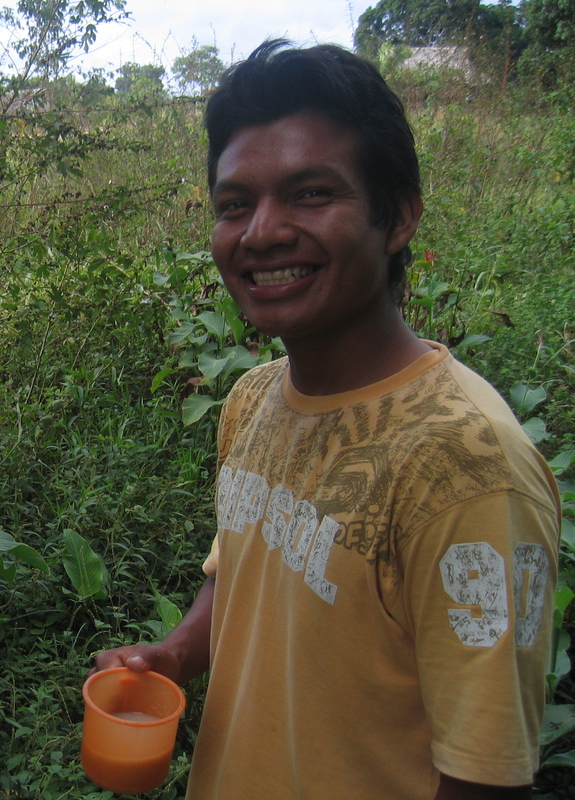 Jose is a member of the Native Community of San Francisco de Yarinacocha. He has been working as a volunteer in environmental activities, like community clean-ups, since high school. It was during one of these activities that Jose met Brian, who was then working as a volunteer with ANIA running environmental education activities in the community. Through this friendship, Jose became more involved in the environmental work in San Francisco. In May 2007, Jose was selected among the youth of the community to participate in a trip to visit the projects that Ciudad Saludable has in several departments of Peru. On this trip, which he made with Brian and Diego, Jose learned about integral solid waste management in various communities, large and small, in urban and rural areas. In August of the same year, Jose participated in the San Francisco Saludable pilot program and in the solid waste characterization studies that were conducted in the community. Jose began working in the San Francisco Saludable project at its inception in May 2008. As an environmental promoter, Jose organizes educational activities and goes door to door informing the population about the project. He is also in charge of the collection, separation and final disposal of the solid waste in the community. Virgilio was born in the Native Community of Vista Alegre (Masisea, Ucayali), where he completed his primary education. He then moved to the community of San Francisco in order to attend high school. Later on, he studied information technology at the Suiza Institute in Pucallpa. 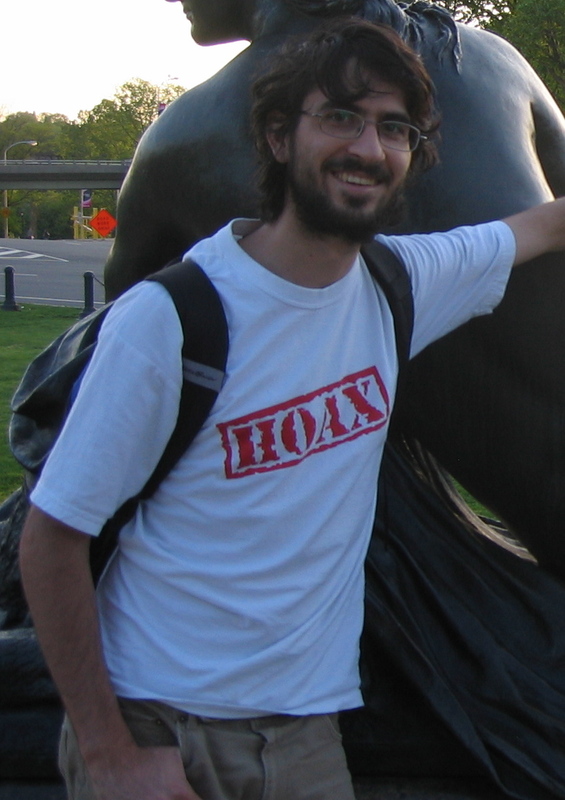 Since his years as a student, Virgilio was interested in environmental topics and in 2001, while studying at the Suiza Institute, he worked with the Institute for the Protection of the Environment (VIDA). In 2003, Virgilio began working with the Organization of the Indigenous Youth of the Ucayali Region (OJIRU), helping in the organization of workshops and meetings. In 2004 Virgilio participated in a Hershey’s USA project building water filters in several native communities in the districts of Masisea and Iparía in order to reduce the index of diseases. Following this, in 2007, Virgilio was elected as vice-president of the Youth Club of San Francisco and also worked as a volunteer in many of ANIA’s activities in the community. Virgilio currently works as an environmental promoter with the San Francisco Saludable Project, which he has been on board with since May 2008, helping in the education of the population in environmental and health topics. Together with Jose, he is also works in the collection and final disposal of solid waste in the community. Diego is a philosophy and sociology/anthropology student at Swarthmore College, Pennsylvania. 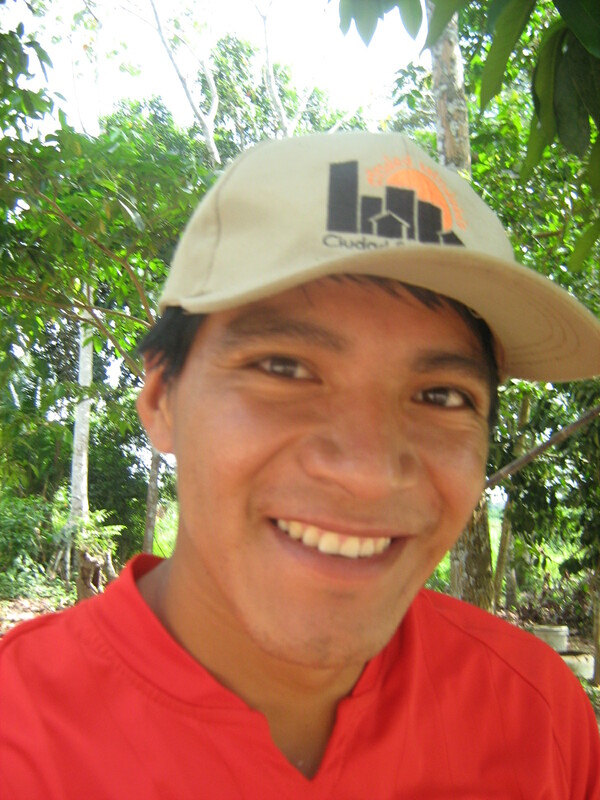 Diego first arrived at San Francisco de Yarinacocha as a volunteer with ANIA in January 2005, when he finished high school. There, he met Brian and during a month worked helping and organizing environmental education activities and community clean-ups. Since 2005, Diego has worked on planning and searching for sources of funding to develop a solid waste management project in the community of San Francisco de Yarinacocha. Today, thanks to the help of the Lang Center, REAP Foundation, Ciudad Saludable and ANIA, he is working to make this project a reality. Diego has taken a semester off from college (September-December) to work in the project and is currently living at the volunteers’ house in the community of San Francisco. He will be working on the elaboration of an environmental education curriculum for the local schools, training the teachers and the project’s promotional activities. 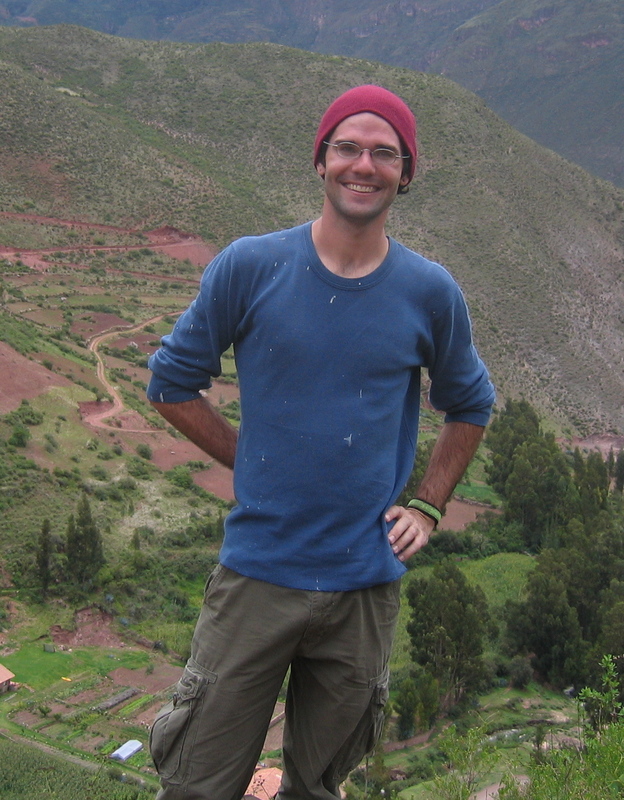 Brian is a graduate of anthropology from the University of Lincoln, Nebraska. He first arrived in the community of San Francisco in January 2004 to participate in an international internship with ANIA conducting environmental education activities and community clean-ups. Returning in January of 2005 Brian began working on the first steps towards the implementation of an integrated waste management program in the community. Since then, Brian has spent his time between the US and Peru raising project funds and working towards the Project’s development and implementation thanks to the generous support of REAP. Brian will be in Peru from August 2008 until June 2009 helping with the production of compost and the development of environmental education activities. He will be working at the primary school garden promoting the use of compost and sustainable gardening methods. Hola Brian and Jose, El trabajo es muy bien- gracias. bueno suerte – cuidate mucho hermanos- hasta la vista! This is Brian, I apologize for not getting back to you sooner. I have been super busy, but the work in San Fran carries on. I was in Yarina around the 28th, but only made it to San Francisco one day. Please talk with Fabian, he is the older guy pusing the cart around Monday through Friday when the it is not so rainy and muddy. He would love some help. Also you can call me at 965884049. I will be back in Yarina on the 20th of March.